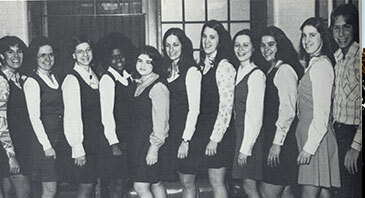 Congratulations on our 55th Reunion! 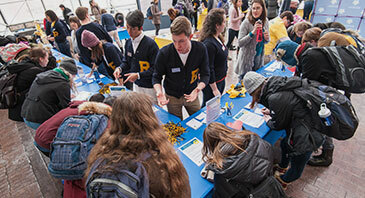 You can find a complete list of classmates that attended Meliora Weekend here. 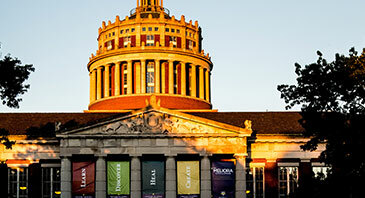 If you notice someone is missing, please send an email to alumni@rochester.edu. Thank you to those who have supported our Reunion gift campaign—we are so grateful. If you have not yet done so, you can still make your gift in honor of our Reunion through December 31, 2018. 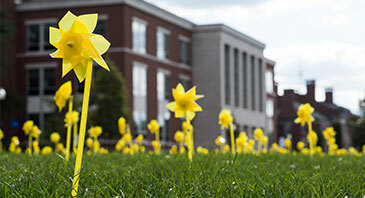 All pledges and outright gifts made by our classmates to anywhere within the University count toward our class campaign. Now that our milestone reunion is over, we encourage you to find another volunteer opportunity that is meaningful to you. 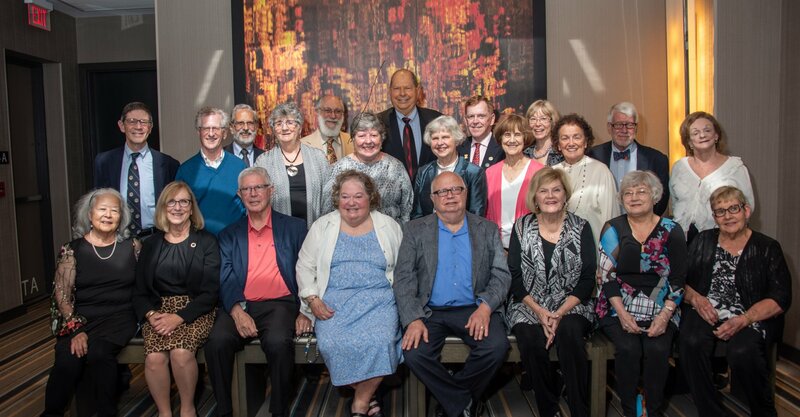 On behalf of our entire class committee, thank you for making our 55th Reunion such a special celebration! 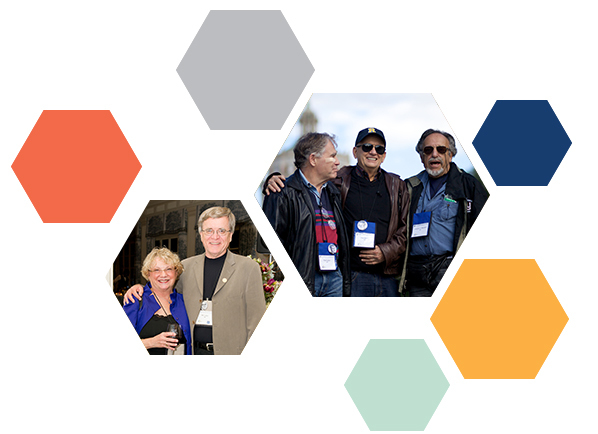 We hope to see you at next year's Meliora Weekend, October 3-6, 2019.